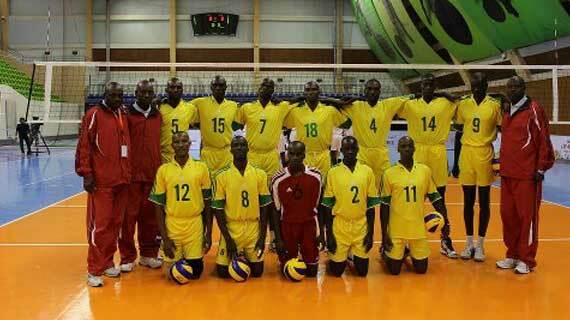 Kenya Prisons men volleyball team has qualified for the quarter finals of the ongoing Africa Club Championships in Tunis- Tunisia. 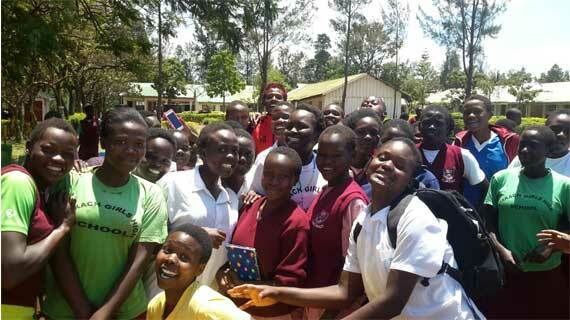 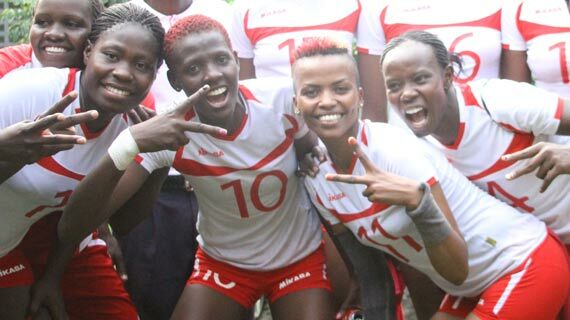 Pipeline name squad to start residential camp ahead of Africa Championships. 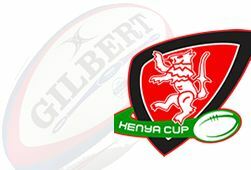 The Kenya Rugby sevens team has been drawn in Pool B ahead of the Hong Kong sevens set for April 7-9th .The team has been drawn alongside South Africa , France and Canada. 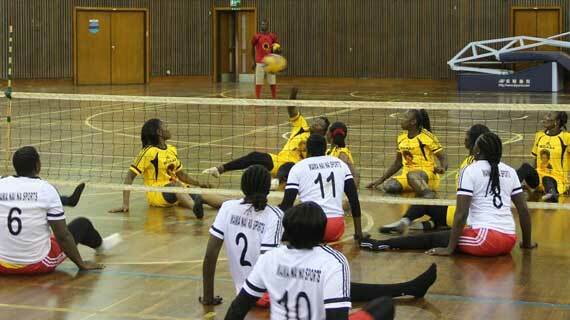 Kenya will host the sitting volleyball Africa continental World Cup qualifiers at the Moi International Sports Centre, Safaricom gymnasium on May 15-22 in Nairobi. 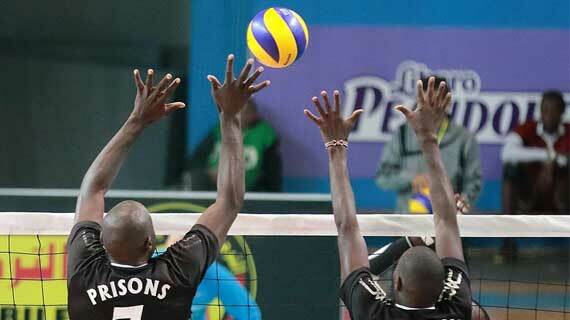 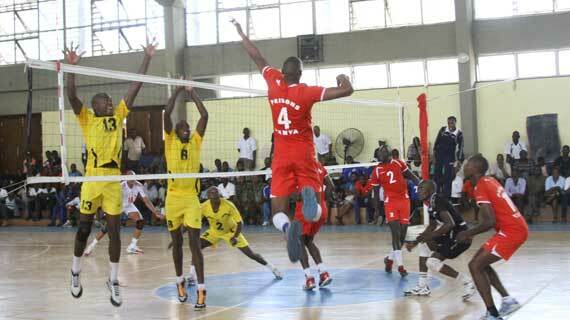 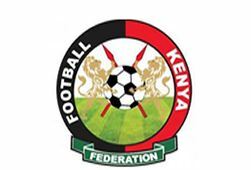 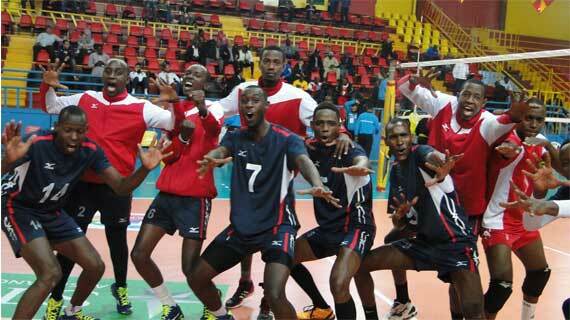 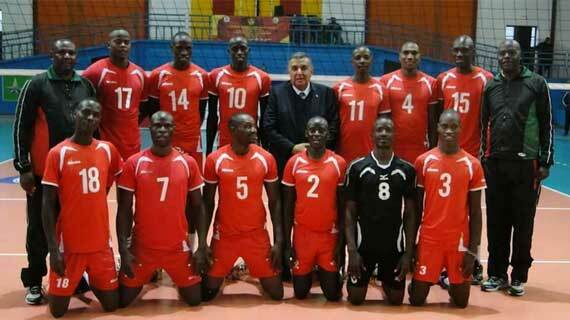 The Kenya Volleyball Federation has announced changes to the start of the season affecting the opening two legs. 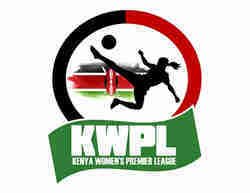 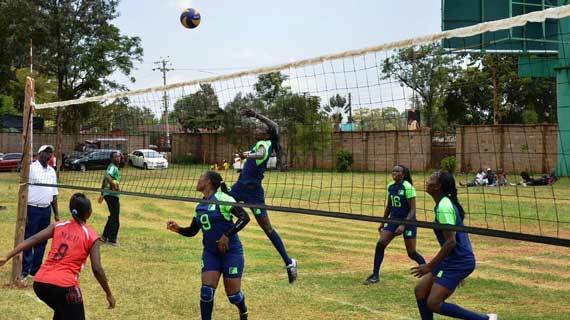 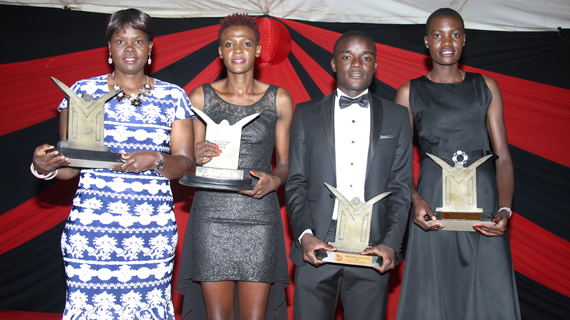 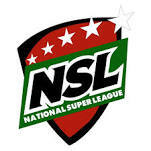 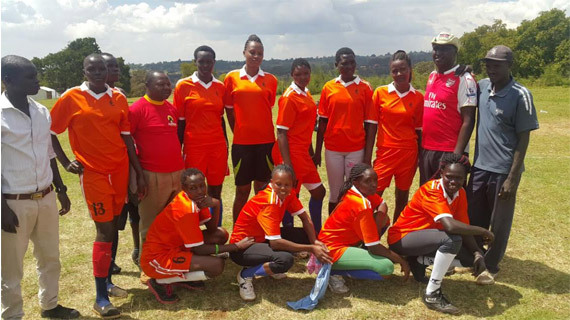 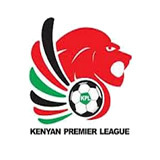 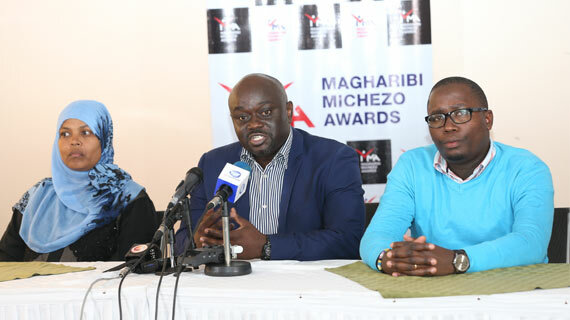 The Kenya Pipeline Corporation will on Wednesday host a luncheon in honor of their women volleyball team who are the champions of the Kenya National Volleyball league. 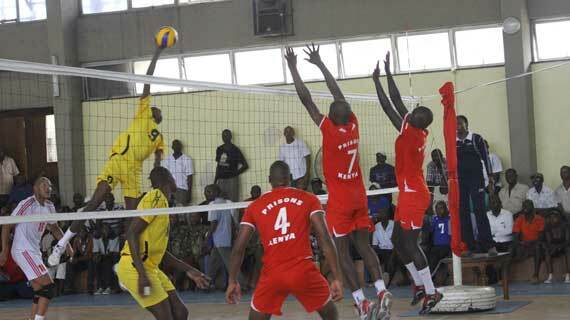 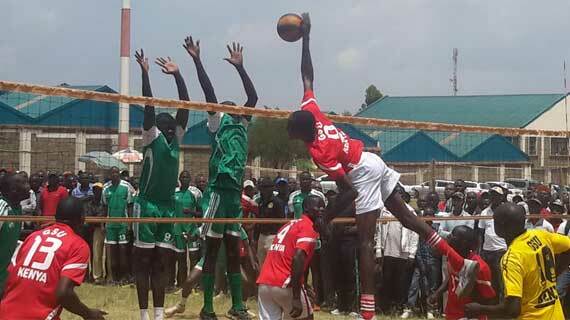 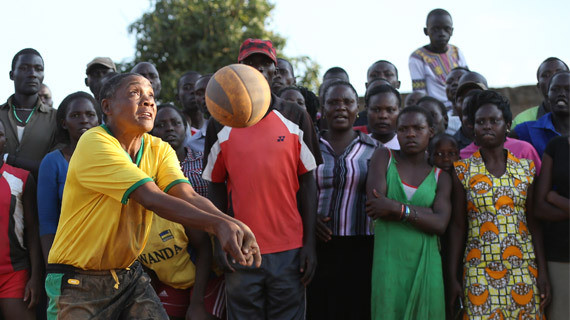 Kanduyi and Kabuchai are the champions of the 2016 edition of the annual Inter Constituency Volleyball tournament played in Cheptais Mount Elgon last weekend.